Industry professionals will appreciate this new device from Bergeon. 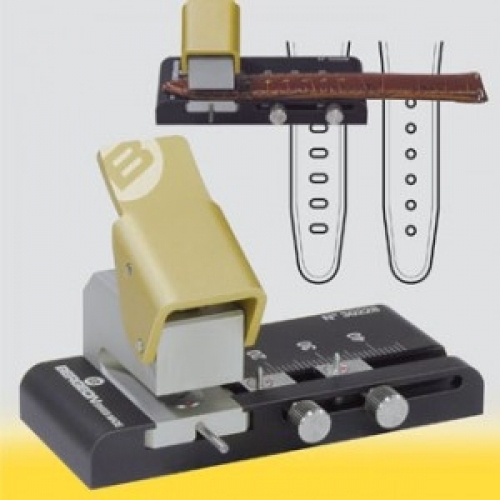 This effective and practical tool optimises the perforation of all kinds of straps in leather, fabric and even rubber. Its aluminium structure and its ergonomic shape make it perfectly easy to use for fast and efficient work.